4 - Song 2: Look! Look! 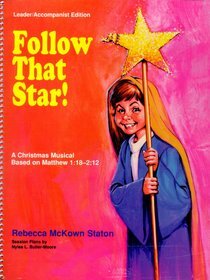 About "Follow That Star (Leaders/accompanist Edition)"